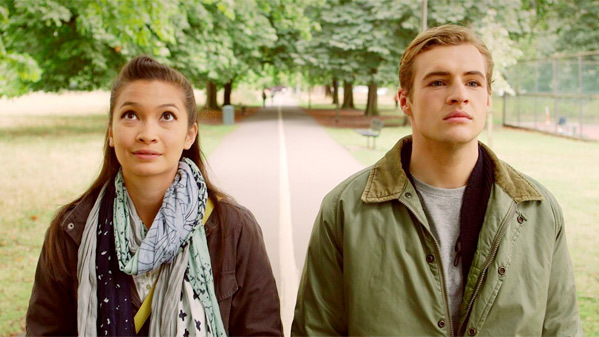 "You two seem to be getting on very well…" An official trailer has debuted for a new sci-fi drama titled Zoe and the Astronaut, a super low budget indie film that hasn't played at many festivals yet. The film is the directorial debut of English-Nigerian actor Eke Chukwu, telling the story of a woman with leukemia. One day, a young astronaut crash lands near her home. New to all things on the planet, she spends her last days teaching this astronaut about the wonders of Planet Earth. Oh I'm sure she does. Kirsten Foster stars as Zoe, along with Max Scully, Ian Reddington, Lisa Moorish, Lara Heller, Rob Oldfield, and Mike Fury. This looks like one of those extra campy, cliche love stories filmed without any budget. Take a look. Zoe (Kirsten Foster) has suffered with Leukemia her whole life. When her condition worsens, she's given months to live. One day, a Young Astronaut crash lands near her home. Zoe spends her last days showing the Astronaut the wonders of Planet Earth. Zoe and the Astronaut is both written and directed by English-Nigerian actor-turned-filmmaker Eke Chukwu, making his feature directorial debut after working on a few other projects previously. The indie film was originally set to open in the UK earlier this summer. 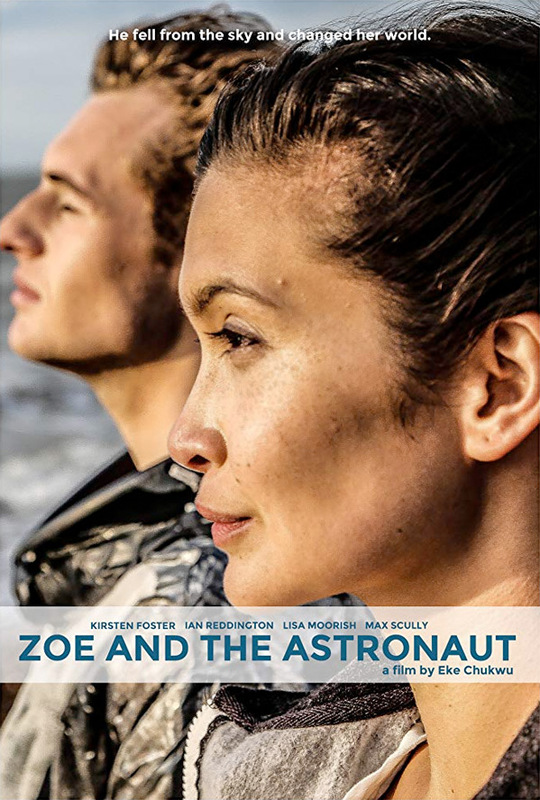 Zoe and the Astronaut has no official US release date yet - stay tuned for more. First impression? Who's interested?